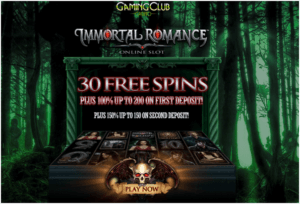 This month NetEnt has launched wonderful smash hit slot at Canadian casinos via a British Columbian license. 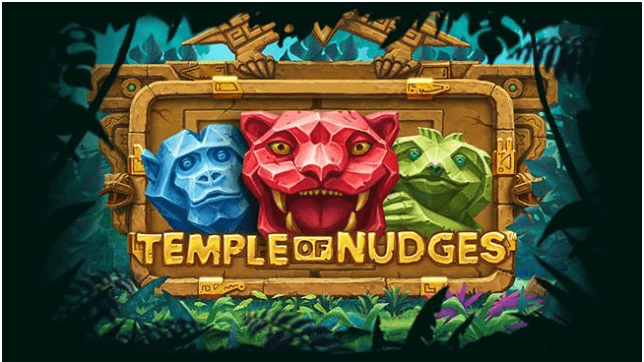 This game is known as Temple of Nudges and going to be released this month is based on the majestic Aztec mythology theme. 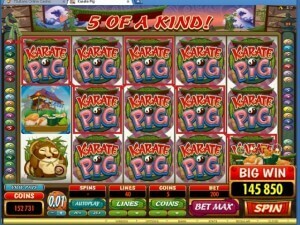 The new slot game is optimized for all the gaming platforms be it cell phone, PC or Tablet. 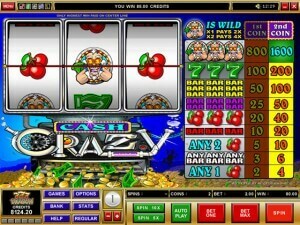 The action in this wild slot takes place across 5 reels and 243 ways to win, which count winning combinations from left to right across the reels. 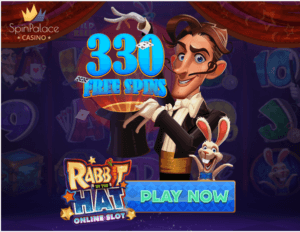 Modest cash prizes can be found in the base game, but the long list of special features like respins and nudges are where you’ll be able to find the truly exciting wins. 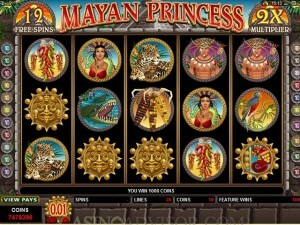 This slot game with an RTP of 96.03% will help to ensure that your next big score is never far off. Influenced by ancient Mesoamerican civilisations and set within a stone temple structure flanked by two snakes, the reels spin along to a tranquil soundtrack and the hum of the wilderness. In the backdrop you’ll see lush jungle scenery with vegetation swaying in the wind and as usual with NetEnt, no expenses have been spared on the visual design. The birds are chirping, the bees are buzzing, and the jungle is alive with swaying leaves and babbling streams in this new slot game. The value of the symbols is surprisingly low. While there are only 8 symbols sharing space on the 243 bet ways reel set, it still doesn’t quite even things out. 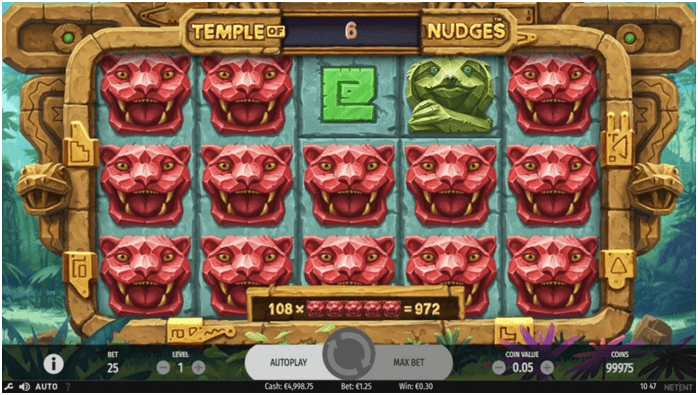 Either way, on the reels you will find stone carved snakes, temples, birds, suns, monkeys, sloths, anteaters and jaguars, the latter being the most lucrative giving you 0.36x for 5 across a payline, or 87.48x for a full screen. The game includes no scatter symbols or wilds. 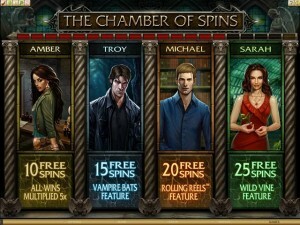 The game has a nudge feature and a respins feature, which work together for maximum excitement. As said above there are 8 regular symbols plus overlay versions of the regular symbols which are 16 symbols in total. Whenever there is a winning combination on the reels, the Nudge features is activated. After the win count up, the reels move one symbol down and if there is a winning combination, the win is counted up again. 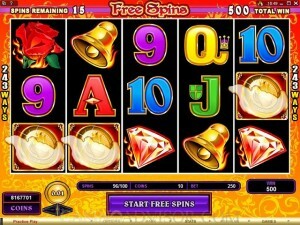 The Nudge feature is activated for as long as there is a winning combination on the reels. During the Re-Spin feature, all symbols of the same type as the winning symbol stay on the reels and all other symbols re-spin. The re-spin feature is activated if the re-spin overlay appears on a symbol during a winning game round. 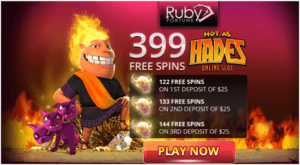 Click here to play more new slot games now. 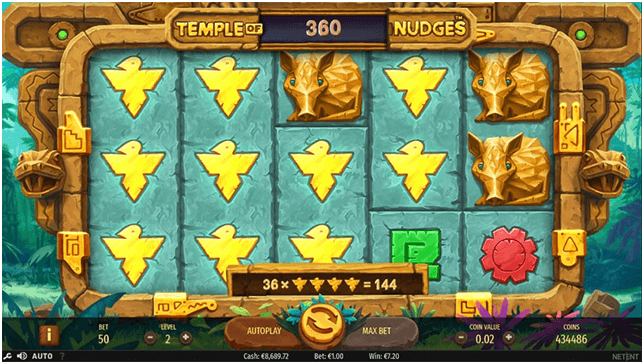 The new slot game Temple of Nudges is available for all types of players. 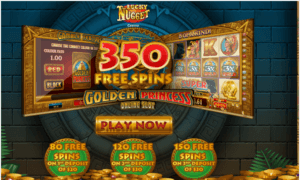 The betting in Temple of Nudges starts from just $0.25 per spin and reaches up to $250.00 per spin for the more adventurous punters in Canada. These bets translate to a flexible range of coin values between 0.01 and 1.00 per line. 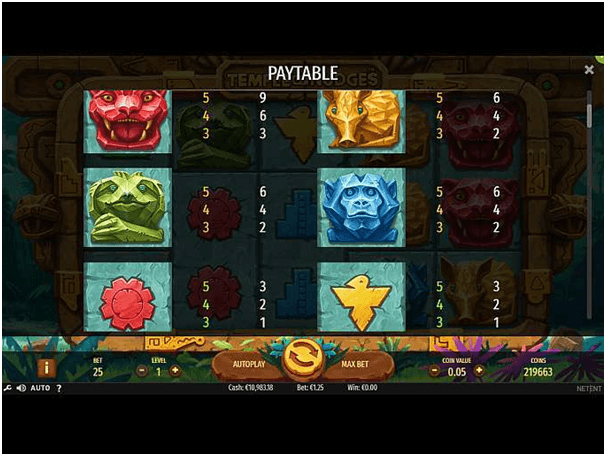 NetEnt’s colorful tribal creation will reportedly pay out up to 87x your stake in a base game spin, making it low in volatility. While fascinating symbols and beautiful graphics can be found in the base round, it’s in the bonus features where the slot’s uniqueness really shines. 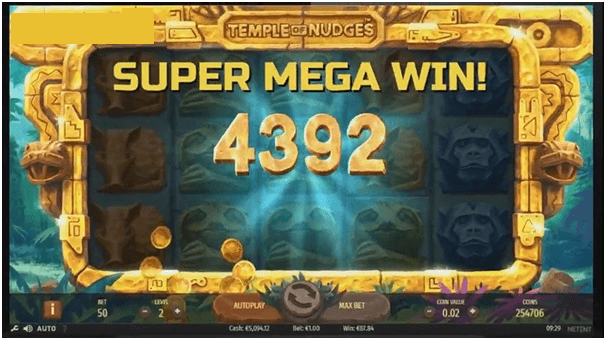 Instead of free spins or the standard predictable wilds featured in most other titles, Temple of Nudges stays true to its name with just two main bonuses: nudges and respins. The first feature you are going to want to trigger as often as possible is the Nudge mechanic. Whenever you land a win, the Nudge will trigger instantly, and the reels will nudge down by a single position, allowing new symbols to appear in the top row. 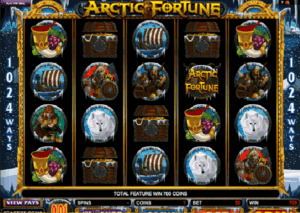 This can immediately create new winning combinations, at which point the reels will nudge down once more for even better cashes. Another element that gives this feature powerful winning potential is the fact that all the symbols in the game are super stacked. 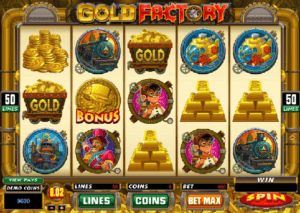 This means that on a fairly regular basis, you will land enough matching symbols to cover almost the entire grid, leading to some truly legendary payouts. Respins is another engaging feature in Temple of Nudges. These will activate whenever a respin icon lands on the reels as part of a winning combo. The symbols involved in the win will be locked into place, and the remaining reels will be respun and the symbols re-evaluated. If you land more matching symbols, you get to improve your payouts. 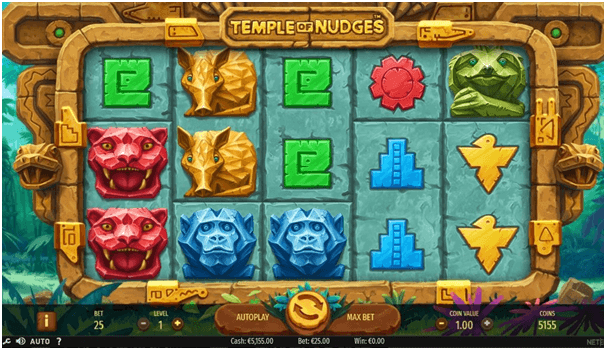 With its gorgeous Aztec temple theme and animal totem reel symbols, NetEnt’s upcoming slot release is already getting the attentions of the iGaming industry’s most seasoned experts. 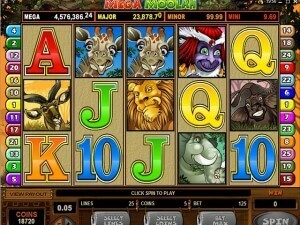 Expect plenty of suns, snakes, sloths, panthers, monkeys and anteaters to form your winning combos as you explore the Amazonian jungles in search of wild riches this month playing this slot at Canadian Casinos.